How a design studio at the University of Washington’s College of Built Environments engaged students in defining strategies for a community to evolve amidst disruptions. Seattle is one of the fastest growing cities in the country– a hub of innovation with a thriving economy. Yet this rapid growth challenges the capacity of the city to adapt without damaging its current communities. 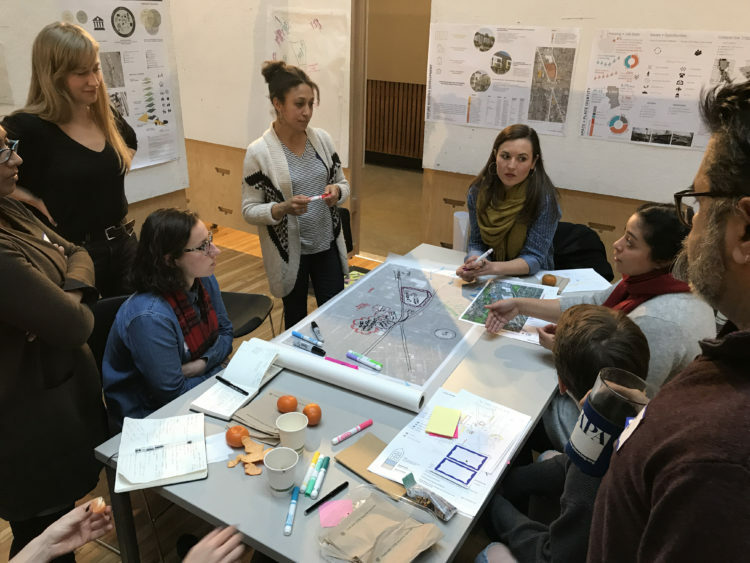 Students from The University of Washington’s College of Built Environments responded to these and other challenges through the Winter 2018 Studio and Seminar titled “Staying in Place: Designing for Community Resilience.” Students explored and tested urban design strategies to address resilience — the ability to stay in place in response to threats of displacement, natural disasters, and climate change. 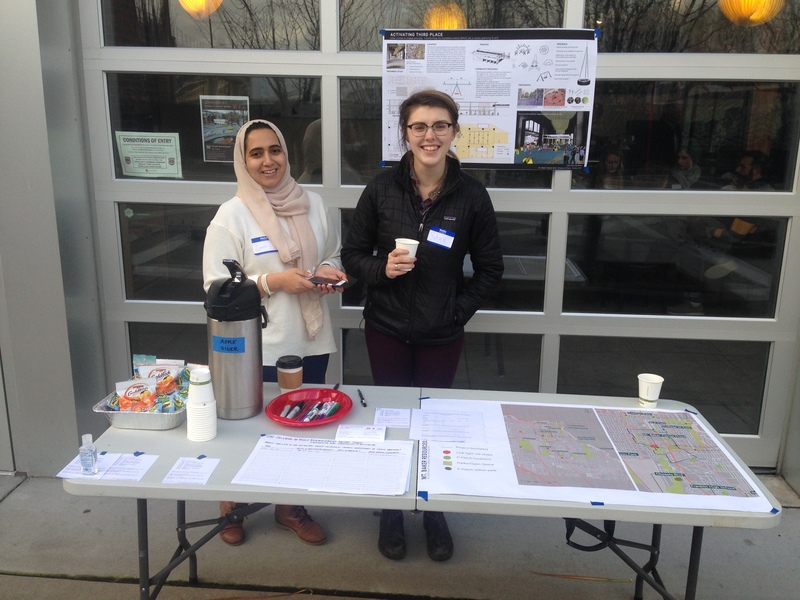 Focusing on the Mount Baker Light Rail Station and its surrounding neighborhood—the Mount Baker Hub—students immersed themselves in understanding current conditions, challenges and initiatives underway. This diverse community, with concurrent development strategies and initiatives in place, provided a robust foundation for students to apply their creativity. 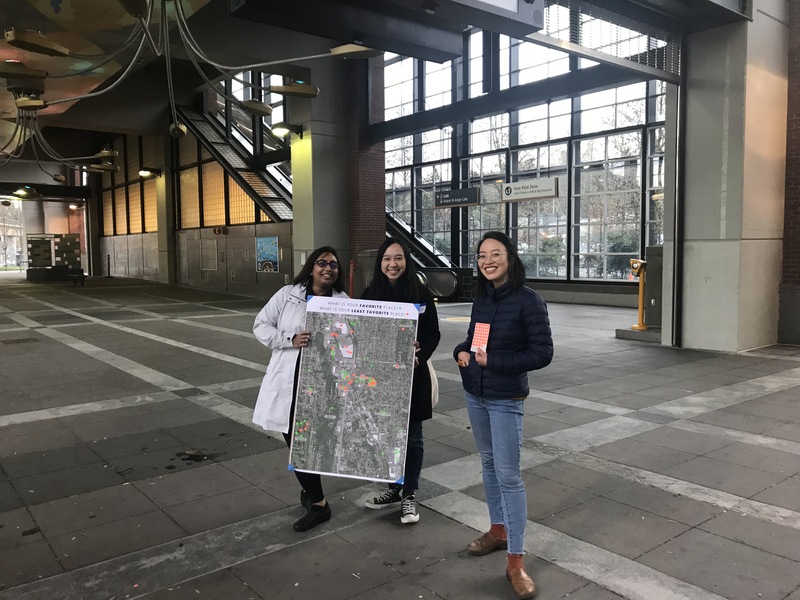 Students reached out to members of the community by spending time near the transit hub with materials and maps to engage commuters and community leaders. Addressing themes of community engagement, emergency response, food, housing, mobility, public space, and water, the students’ projects mapped out short and long term strategies. 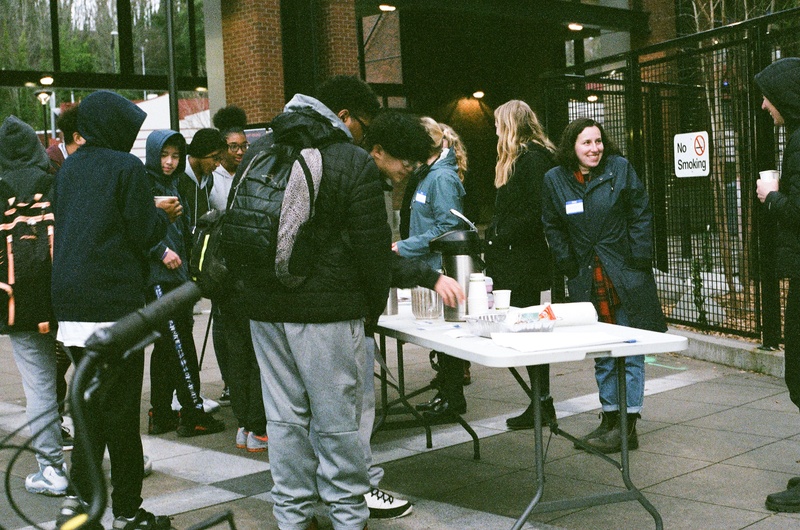 A design “charrette,” or workshop, brought together community leaders, agency representatives, design professionals, and faculty to collectively advance the students’ design visions. A final presentation inspired comprehensive conversations about the potential of the student proposals towards community resilience. These outcomes continue to serve as a community resource online. Students participating in the Winter 2018 Studio were graduate and undergraduate students from the College of Built Environments’ Architecture; Landscape Architecture; Urban Design and Planning programs, along with exchange students from the University of Melbourne’s School of Design. Stakeholders from the Mount Baker Business Association Board engaged with the students throughout their work, identifying needs of the Mount Baker community and the challenges it faces, as well as providing insightful feedback on their design visions. CBE faculty Rachel Berney and Julie Johnson co-taught this interdisciplinary studio and seminar.